Though the logo isn’t there, this is an All-Star product. Endorsement contracts these days often prohibit players from wearing competitor products, and since Martin is a Rawlings endorser, All-Star products can’t be shown on-field. 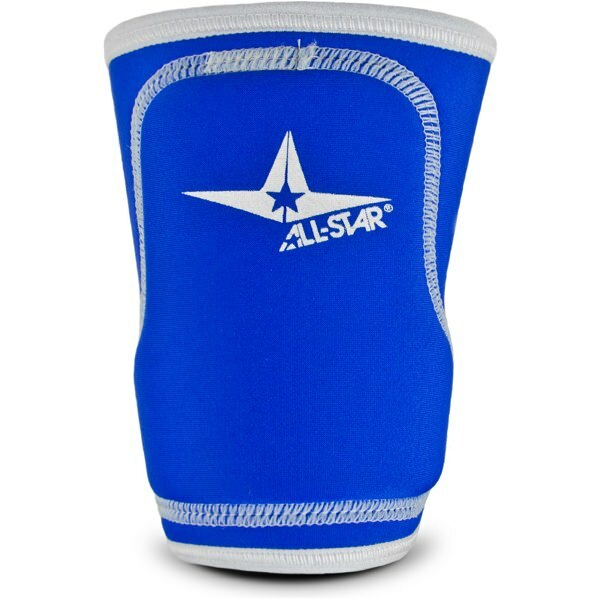 You can get this wrist guard at the link. 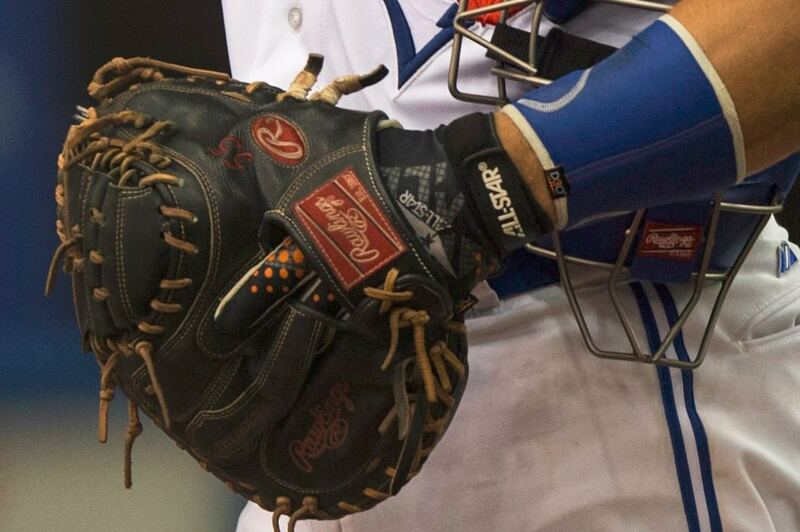 Categories: Russell Martin, Gear, Wrist Guard, Toronto Blue Jays, Catcher, Catcher's Gear.